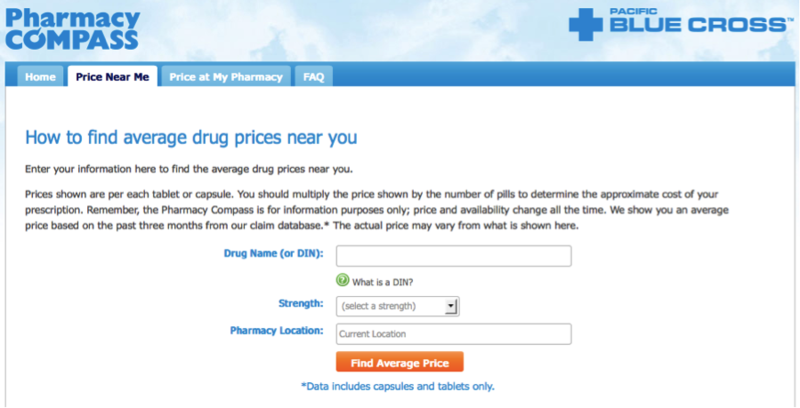 Pacific Blue Cross has just launched an online tool called Pharmacy Compass to help BC residents find better prices on the same medications at pharmacies near them in seconds. Until now, there was virtually no realistic means for the average person to find out the cost differences of medications between pharmacies, let alone so efficiently as this tool does it. The site is called Pharmacy Compass and you can type in your Drug Identification Number (DIN) to get started, usually found right on the label of your medication. Right away you will notice the difference between some pharmacies. Prices can be as high as $1 per pill, effectively turning this little online tool into a cost-saving prescription watchdog. Visit the website here to try it out now. Not only is this great tool free to use, it is likely to save many BC residents a lot of money with little effort. Of course cost must be a major factor in gaining value and ROI from your group plan so it’s important to be discerning when choosing your employee benefit plan. 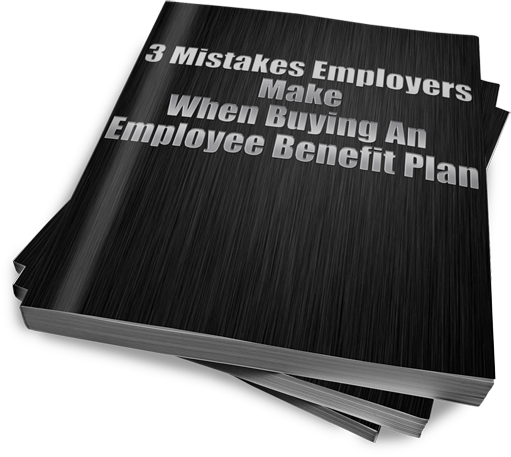 A great resource to read is “The 3 Most Expensive Mistakes Employers Make When Purchasing An Employee Benefit Plan”. The eBook is available for free instant download here.